While it may be hard to stop an eminent domain project, it is important that the landowners receive just compensation for their property and losses. If you have received an offer for your land from an entity with the power of eminent domain that is much less than what you believe to be the worth of your property, you have the right to appeal the decision. That’s just what Nelda Brown, owner of the Red Barn Flea Market, Antiques & More in Waxahachie, Texas, intends to do. The Red Barn has been marked for demolition by the Texas Department of Transportation, and the eminent domain attorneys here at Dawson & Sodd are helping her negotiate the best resolution possible for her situation. Brown’s ongoing eminent domain dispute with the Texas Department of Transportation has been generating a lot of attention in Waxahachie; it’s even made the local news. The community is rallying to support her, passing around a petition to try and save the building. TXDoT is seeking to tear down the Red Barn to make room for a bridge construction project along Hwy 77 in Waxahachie. The project is set to begin in late 2019 and scheduled to end in 2020-2021. Brown, who has been running the Red Barn for six years, has steadfastly declined to accept TXDoT’s buyout offer. She doesn’t believe the amount TXDoT has offered for her property is just compensation. 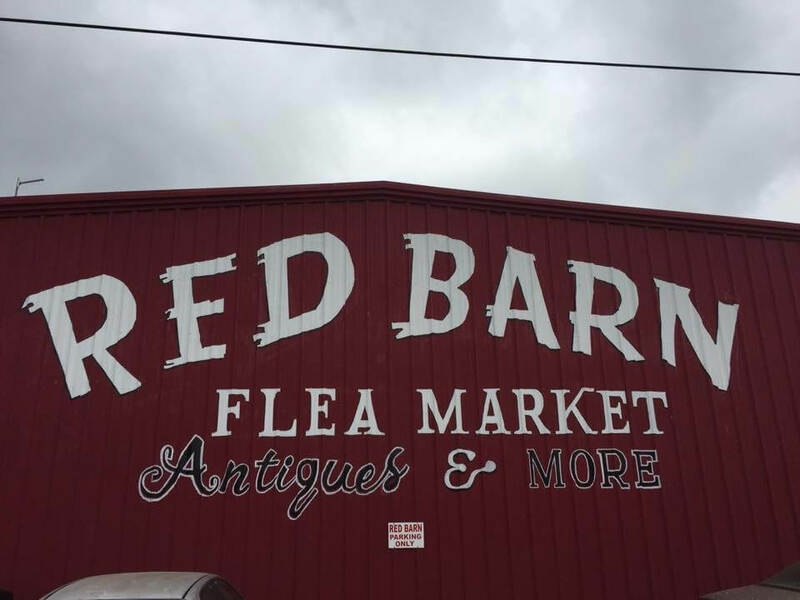 She is also concerned about displacing the Red Barn’s 80-something vendors who have retail space in the building. Besides the Red Barn, six neighboring businesses have also been affected by the proposed bridge project. The authority of local, state and federal governments to “grab” private property for public purposes is known as the power of eminent domain, and the process is usually referred to as condemnation. While the U.S. and Texas state constitutions both give the government the authority of eminent domain, they also limit that authority, giving the property owner the right to due process of law as well as guaranteeing they receive “just” compensation for their property. If you’ve received notice that your property has been selected for condemnation, you’re probably wondering what your options are. The eminent domain attorneys at the law firm of Dawson & Sodd are here to assist. We can answer all your questions, provide helpful advice on how to proceed in your situation and advise you through every step of the condemnation process. We’re dedicated to protecting your rights and ensuring that you receive fair and just compensation for your property. Digging into the details and fighting for Texas landowners since 1894.